New analysis on which coins are getting the most buzz on social media shows Tron with a lead over Bitcoin. 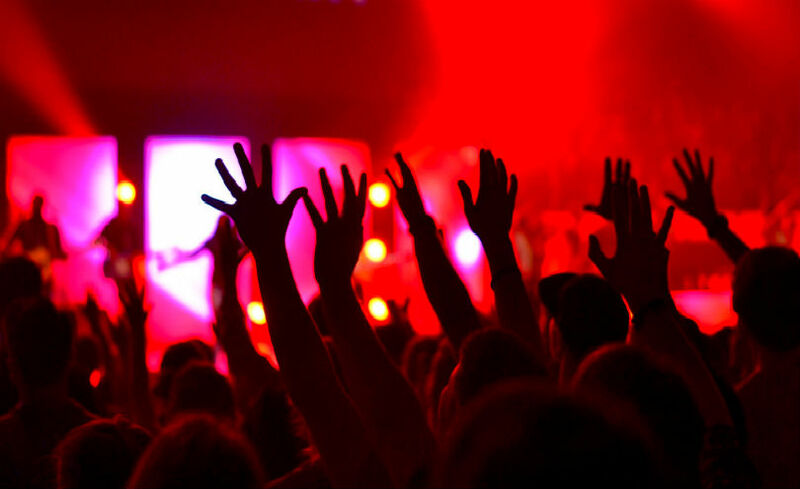 CoinTrendz releases daily updates on which coins are generating the most hype on Twitter. A breakdown of the latest web searches on Google shows a few similarities. As usual, Bitcoin was far and away the number one crypto in the month of June for worldwide Google searches. When looking at the altcoin race, NEO, EOS, Tron, Ripple (which owns 60% of the total supply of XRP) and Ethereum are the most popular. 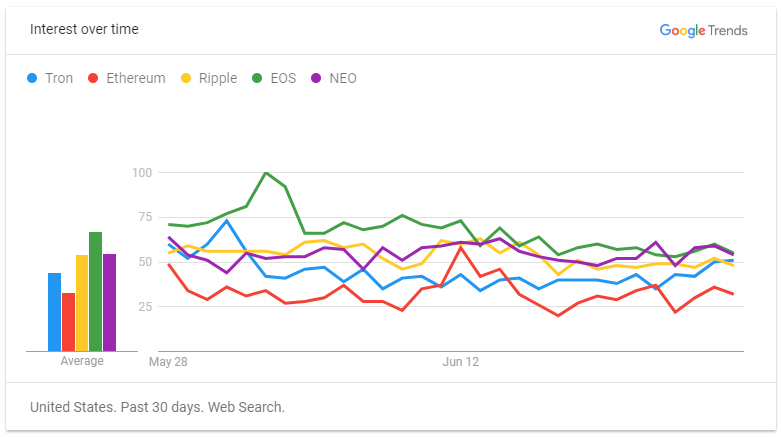 In US Google searches, EOS beat NEO by a slim margin, followed by Tron, Ripple and Ethereum. You can also check which cryptos have the most popular websites here.